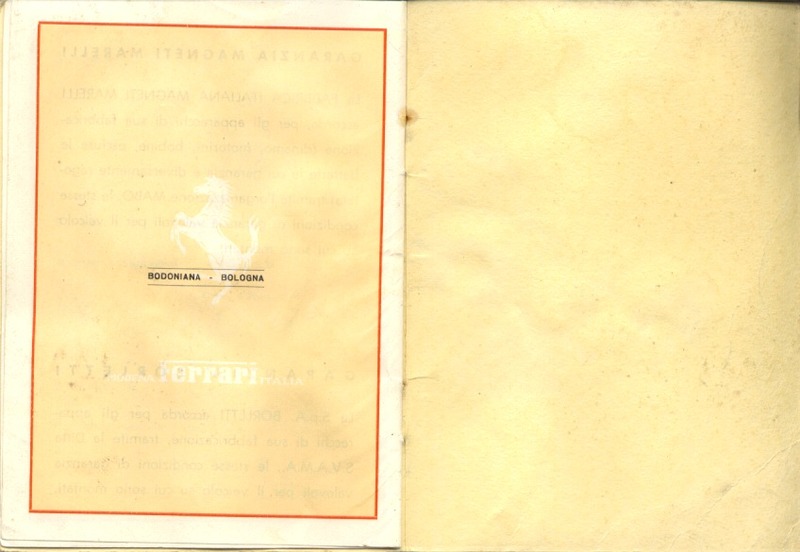 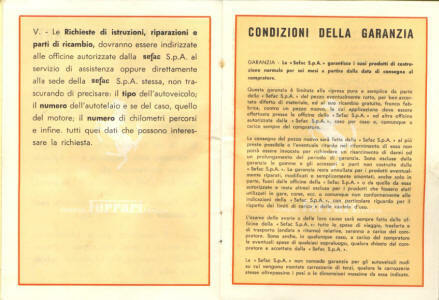 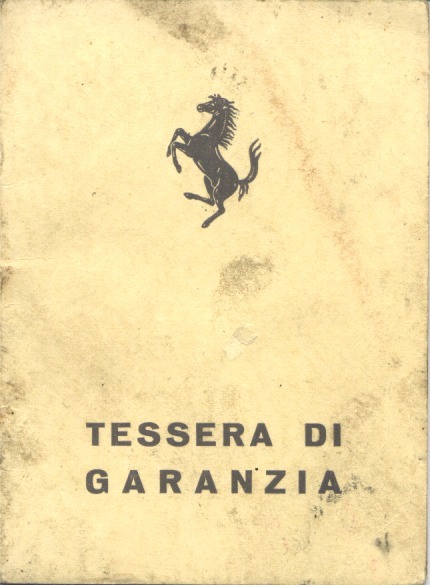 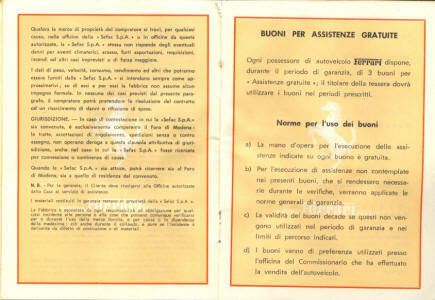 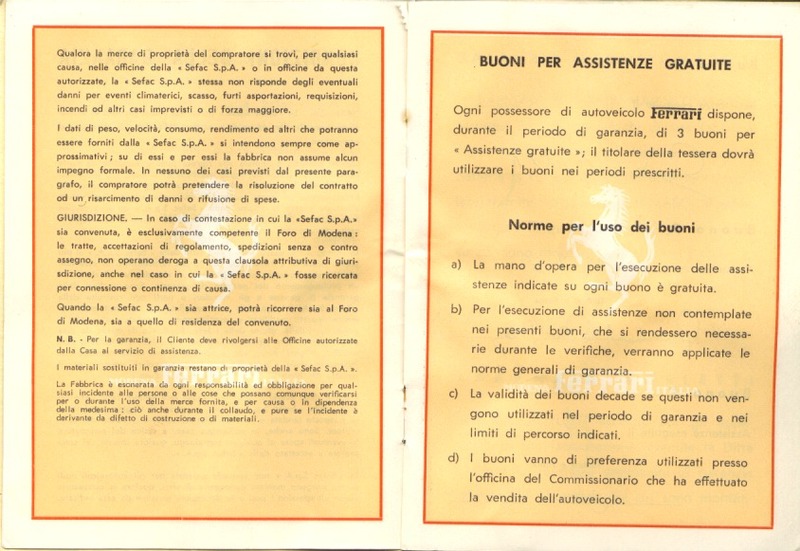 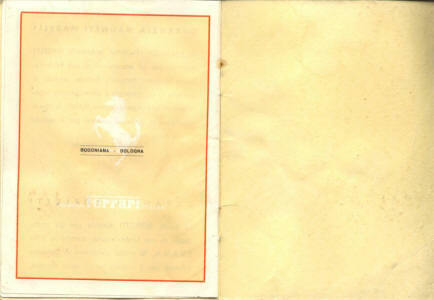 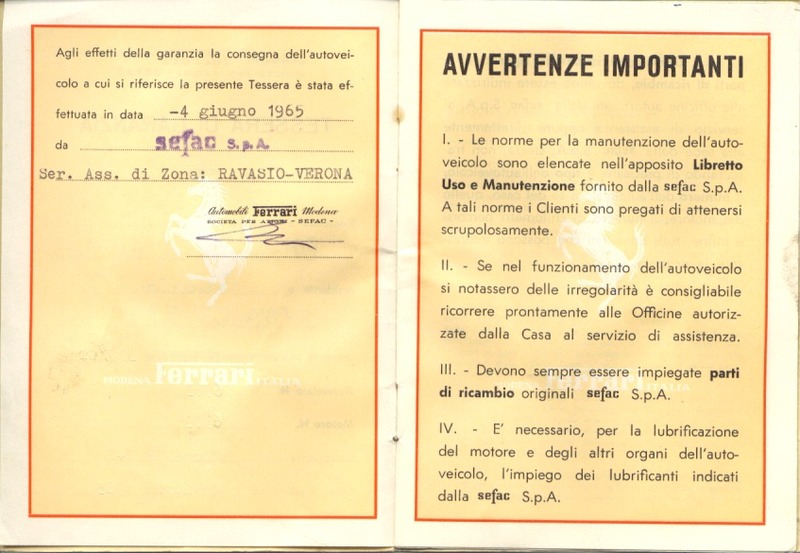 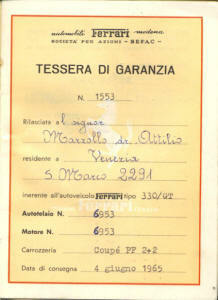 This is the Italian version of the 330 GT warranty booklet. 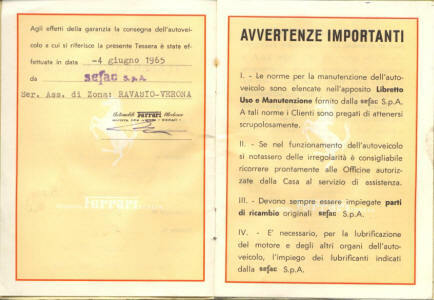 Correct for cars delivered originally in Italy. 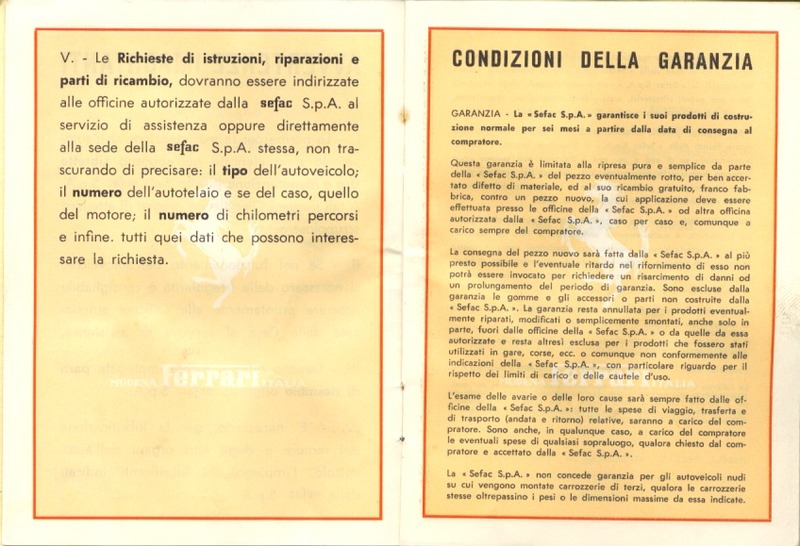 In general, the other countries got the French version.